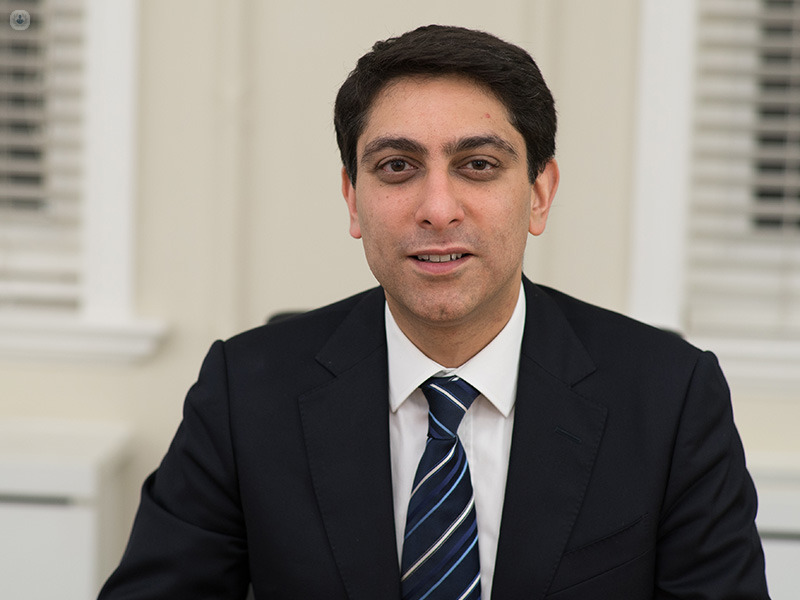 Dr Neal Navani is one of London's leading respiratory experts. 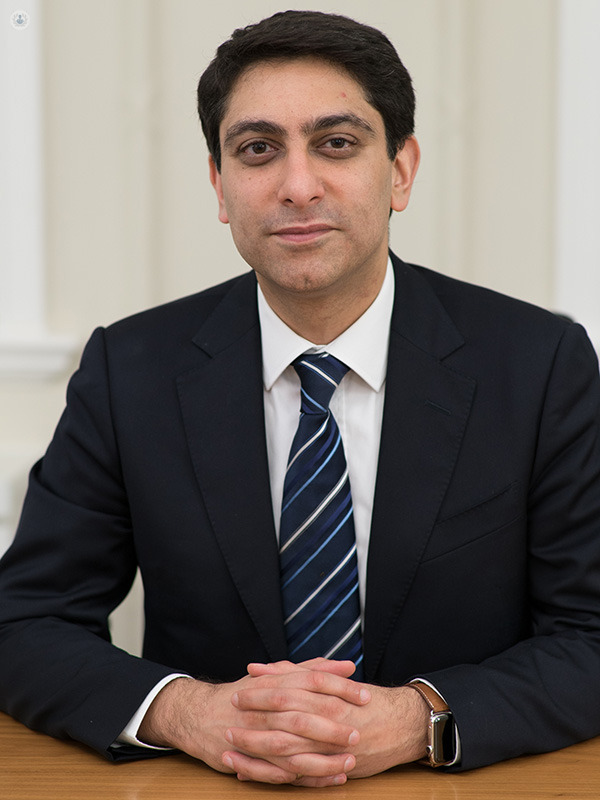 He practises at a number of prominent medical establishments in the capital including University College London (UCL) Hospital, The Physician's Clinic and King Edward VII's Hospital. He specialises in endobronchial ultrasound (EBUS), bronchoscopy, coughs, asthma, lung cancer and smoking-related lung diseases. He also specialises in lung problems in people with cancer. 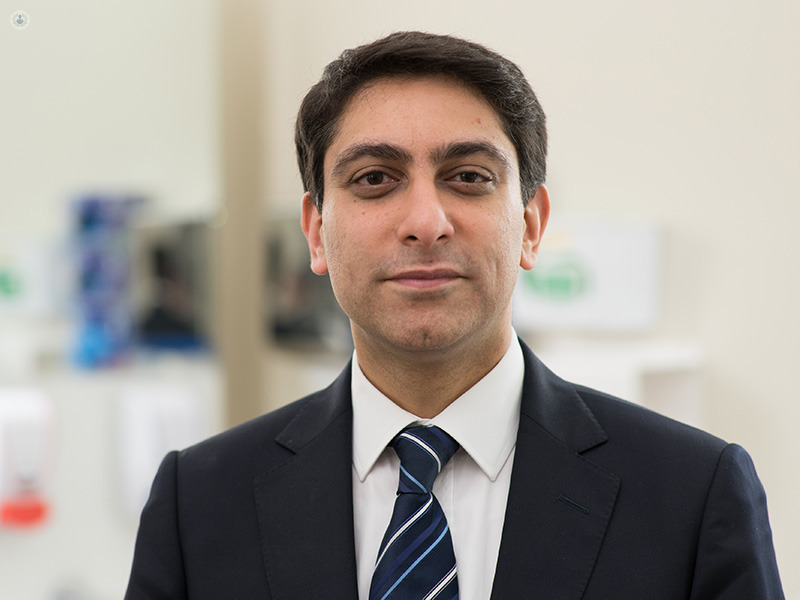 He is an author of the British Thoracic Society guideline and quality standards for bronchoscopy and forms an integral part of numerous other professional bodies. A cure for lung cancer? Monday 29th of April: 18:00h. Important: e-Consultation price: £250/30 minute consultation. For e-Consultation, Dr Navani is happy to receive any reports in advance.